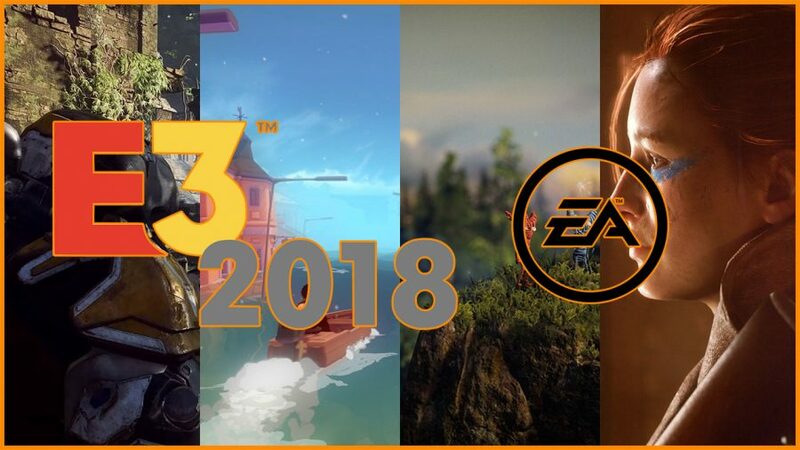 Here is everything you know about the recent E3 2018 EA Conference. Games that they announced and more! Electronic Arts (EA) was the one to start off E3 2018, and it was actually showed some major announcement from the video game publisher giant. Of course, it focused more on its two biggest announcements, which are Battlefield V and BioWare’s upcoming new IP, Anthem. Here are other major announcements in their conference. Bioware’s upcoming game, Anthem, was one of its major announcement in this conference. It is slated to be released on February 22, 2019. Players wear suits called “Javelins” to do missions, as shown in the trailer. These suits can be customized and changed depending on the missions you are going to commence. 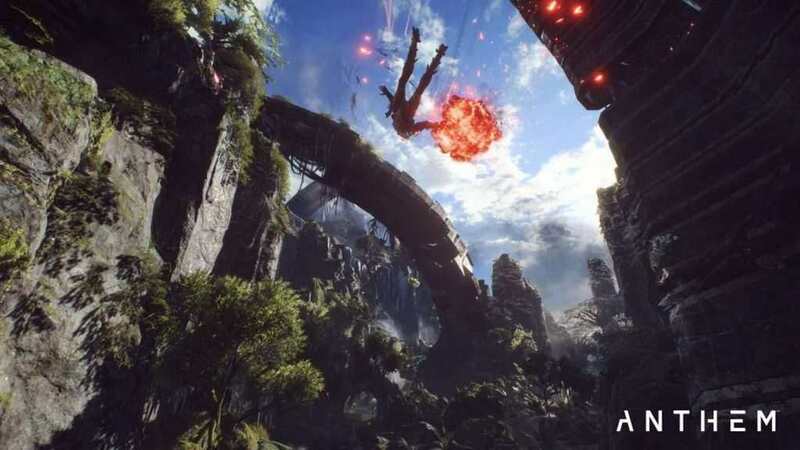 The world of Anthem is set in a futuristic world, which looks gorgeous and downright beautiful. You can get Destiny-Mass Effect vibe just by watching the trailer. It also showed some gameplay demo, and it looks good so far. You can maneuver with your mech suits with jetpacks and travel across the map with ease and less restriction. Monsters are big, which are always fine, and the soundtrack is befitting for the game. Battlefield V showcases better trailer than their previous reveal, which focuses more on its multiplayer mode. The game has more destruction than ever before, tanks can now literally bulldoze a whole house so no escaping that one around. However, the big surprise it seems is the announcement of a new mode; a battle royale mode specifically. Everyone is obviously going to jump on the bandwagon since that is what gives the higher up the money. Honestly, I could not care less for a battle royale mode in Battlefield. It may even be enjoyable and unique because of tanks and other vehicles you can ride in the game. More on this mode will be announced after a couple of months though. Unravel 2 is a really cute-looking platformer puzzle game and got released the same day as the EA conference 2018. Now, you can play with a friend, or you can play solo, whichever you like. However, the main focus here is to help these two Yarnys to progress. In this game, you explore beautifully-crafted landscapes such as towns, forests, and more. Another indie game EA showed in the conference is Sea of Solitude. They picked it a few years ago to be an EA original, and it is turning out to be a good one. The game is about how emotions and loneliness can turn people into monsters as you explore a submerged abandoned city. You play as Kay who is suffering from said emotions as she encounters monsters as she explores the city. One of their announcements for EA Sports is Fifa 19 (totally unexpected), which is to be released on September 28, 2018. They added UEFA Champions League, which is a big news for European soccer fans. Also, a free trial will be released for all major platforms as well. Madden NFL 19 is the other sports game they announced in their EA Conference. Based on the trailer itself, the game has more fluid animations than ever before. Also, big news for PC gamers as they will be releasing it on PC. The game is set to be released on August 10, 2018. Those are the major games they announced in the EA Conference. Respawn Entertainment, developers of Titanfall, revealed an upcoming game called Star Wars Jedi: Fallen Order. However, it is just a side interview, so no screenshots, but we do get the premise of the game. It will take place between Revenge of the Sith and A New Hope. If it is a survival action game and you play as a Jedi then I will be very down to it. Command & Conquer: Rivals turns out to be a mobile RTS game. It may have left a sour taste for those RTS-lovers who have been waiting for a proper PC game of the franchise. Lastly, they also announced Origin Access Premiere subscription service. Basically, you can play all their games in their library for a monthly fee, as well as stream it on your mobile devices.